Meet Alexandra. She’s our newest staff member, and already well esteemed by our patients. Each Acupuncturist brings their own uniqueness to Acupuncture RemediesTM. With Alexandra, she brings a wealth of know-how in trigger point Acupuncture treatment. For those who are unfamiliar, here is Alexandra’s explanation and her first blog with us. Welcome! Most of you have experienced waking up with tight and achy muscles in your neck after sleeping in an odd position or after many hours of working at a computer. Have you ever stood up from your desk after a long day’s work, bent down to pick up an object to then be hit with sudden sharp pain and stiffness in the back that lasts for days? Sometimes these aches are short lasting, other times chronic, lasting for months at a time. 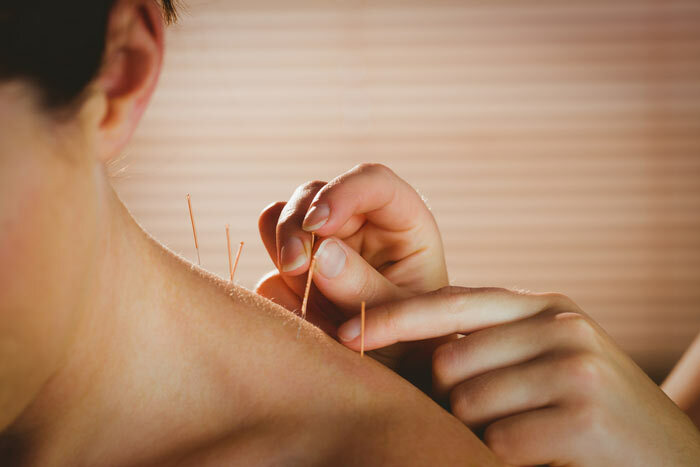 Patients more often than not decide to pursue acupuncture for this type of pain or injury, especially after trying other treatments that may have only temporary impact or none at all. There are various explanations for why neck and back pain may develop, the most common deriving from Trigger Points. Trigger Points are defined as areas of muscle fibers that become irritated, often resulting in pain from the site referred to as a “knot”. Muscles feel tight, in spasm, and tender while being touched. The range of motion may be limited, leaving it difficult to turn one’s head. When the low back is affected, pain may even be felt in the hip or with shooting pain down the legs. When administering this treatment, very fine needles are used to release these tight muscle bands. If you’ve ever heard of dry needling it may sound very similar. The idea of needling into trigger points is the same, but dry needling is a treatment performed by different healthcare providers who have completed a short certification course to learn how to do this therapy, but this is not true Acupuncture. In contrast, Licensed Acupuncturists have hundreds of clinical hours in a variety of different techniques based on Chinese Medicine which is a more comprehensive way of treating the body.